Considering that 56% of U.S. households had pets in 1988, which was the first year the survey was conducted, this is a moderate increase. When we think of pets, we think of standard domesticated animals – dogs, cats, birds, and even reptiles such as snakes. But for one family, they have a unique pet that doesn’t fall into any of the categories listed above. 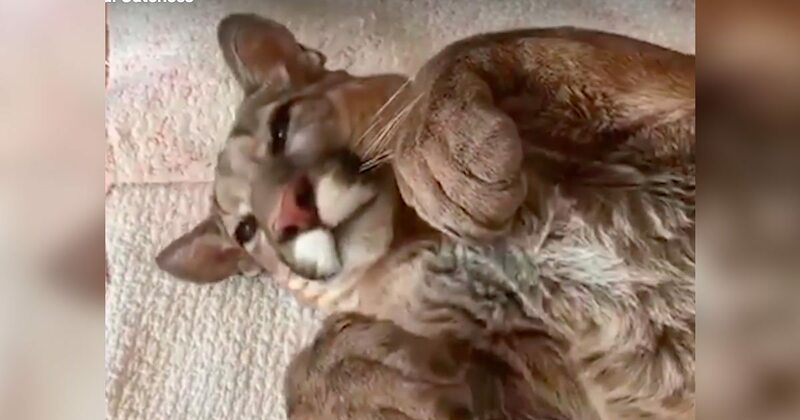 Instead, their pet is a domesticated puma. Meet Messi the puma! No, it is not a typo. 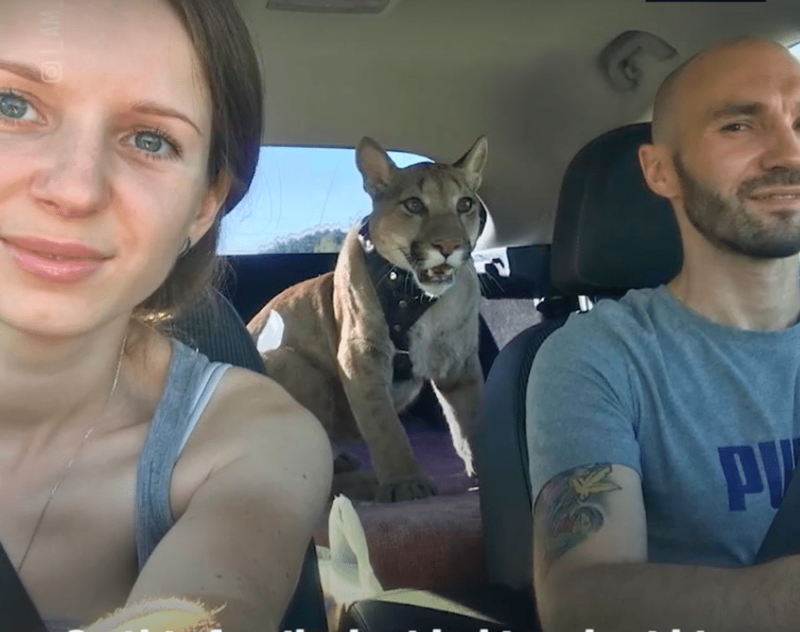 Yes, a Russian family owns a puma. How did Messi end up living with his Russian family? Well, Messi had nowhere else to go. Messi is 30% smaller than a typical adult puma male. 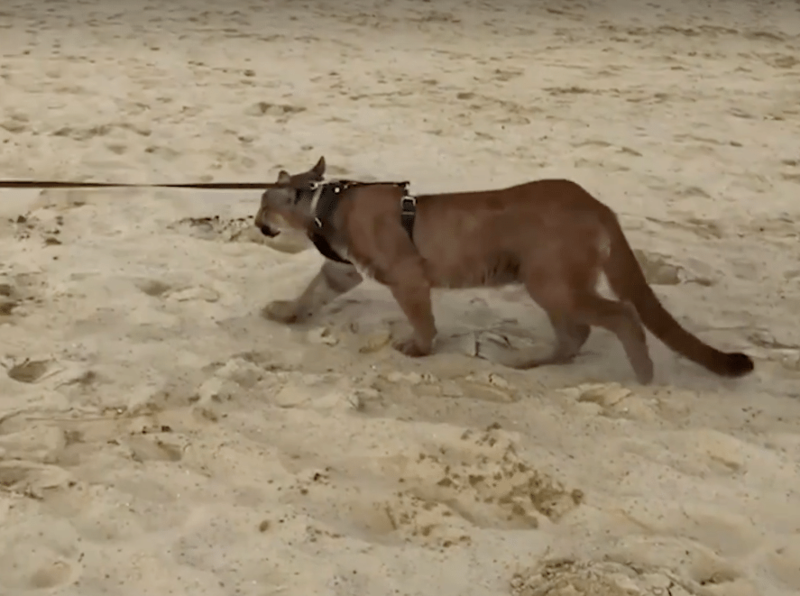 As a result, he can’t live in the wild because he would be an easy target for other wild pumas. And because of his poor health and injuries Messi suffered as a cub, he couldn’t be accepted into a zoo enclosure either. With his inability to survive in the wild or in a zoo, Messi had only one option left – being put down. Or so he thought. A generous Russian family decided to take Messi in as their own, and it was a match made in heaven. Messi has completely adapted to his new family and to domesticated life. Thanks to Messi’s adoring family, he’s not missing out on anything. 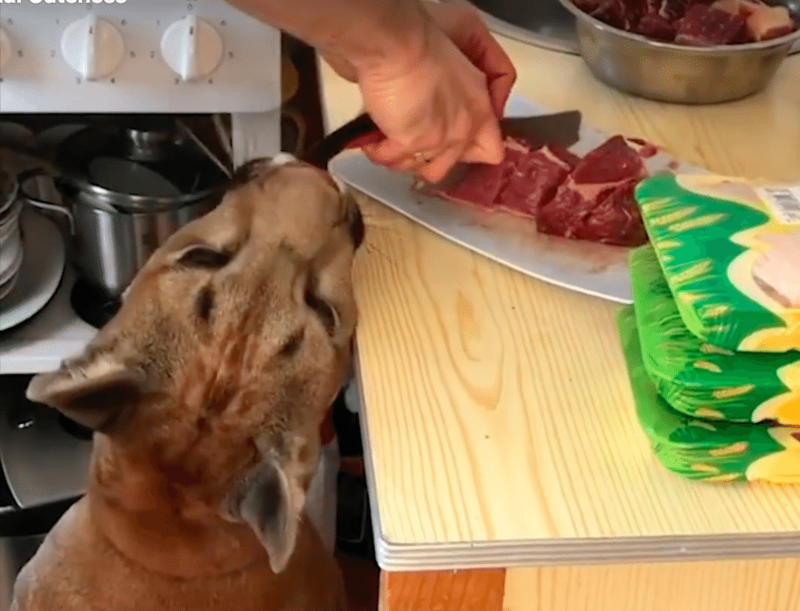 The two-year-old puma trains with other large dogs close to his size and he eats a proper diet too, thanks to his adoring family who loves and cares for him very well. Messi gets to enjoy the local Russian wildlife and a comfortable, loving home. Like any other pet, Messi is a lot of work. However, he loves just as much as any other pet too. 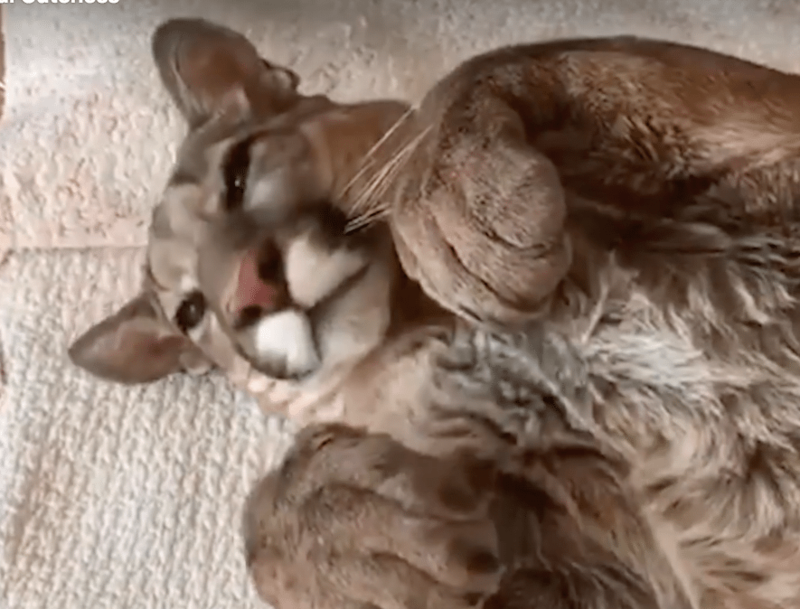 Can you imagine having a puma for a pet? Thanks to Messi’s YouTube channel and Instagram, now you can imagine it. Please SHARE this amazing story with your friends and family.